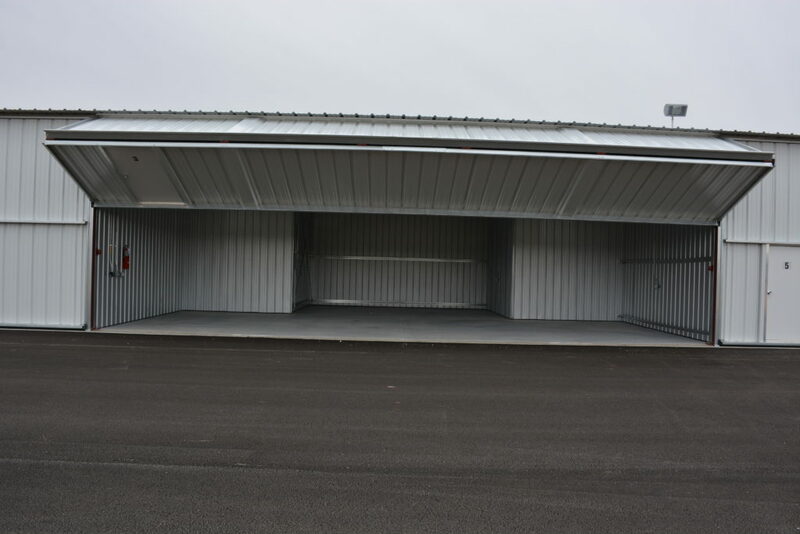 * Beardstown has newly constructed hangars now available for rent at the Greater Beardstown Airport. * There are ten T Hangers with bifold electric doors. Each hangar is 42ft by 33 ft.
* For additional information call the Beardstown City Hall at 217-323-3110 and ask for Heidi.